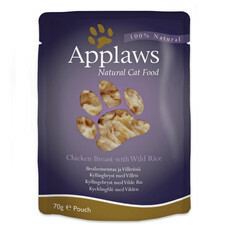 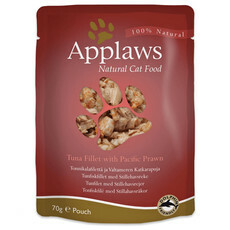 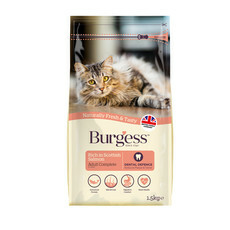 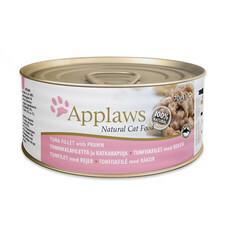 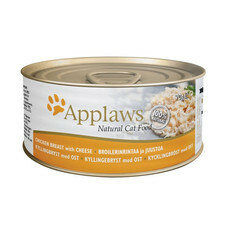 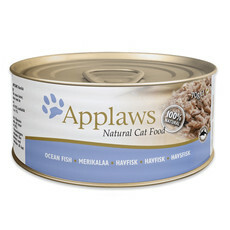 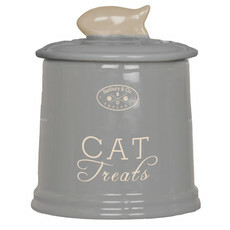 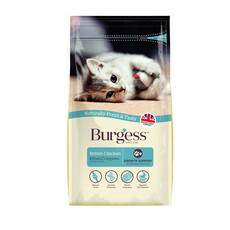 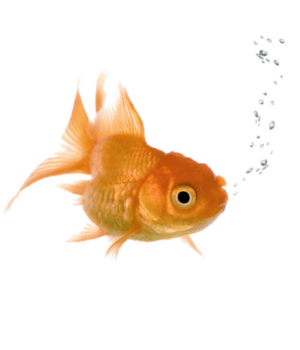 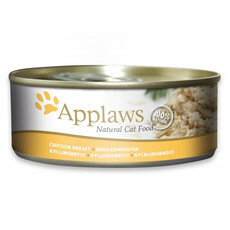 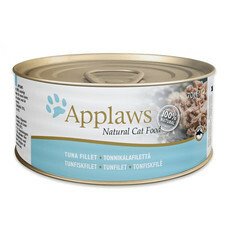 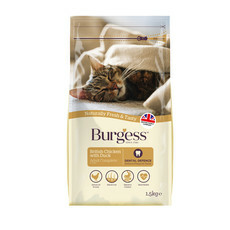 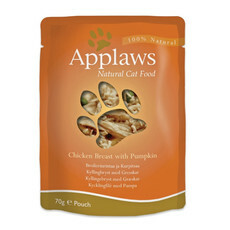 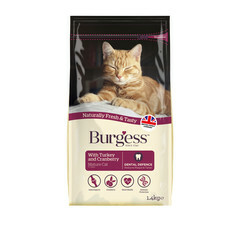 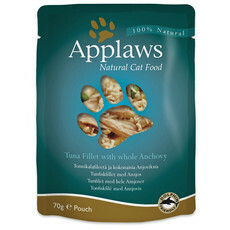 We have a massive range of wet and dry cat food available for your feline friend, whether a kitten, adult or senior. 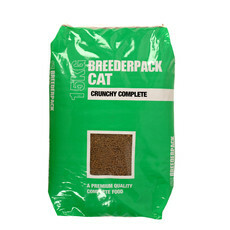 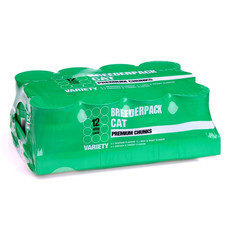 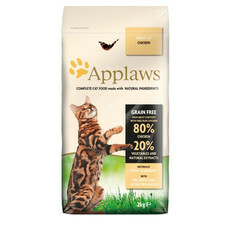 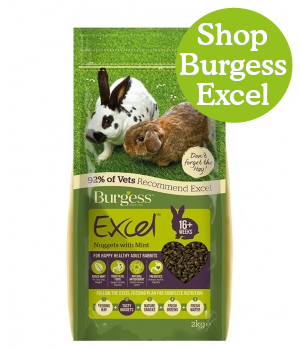 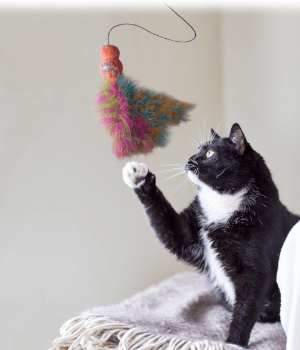 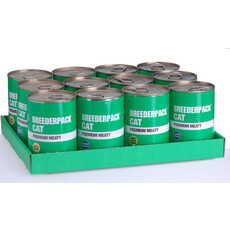 Browse our extensive range of cat food online, from the biggest brands to those more specialist brands. 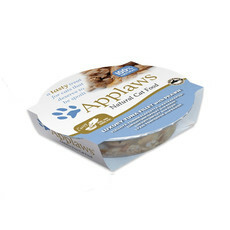 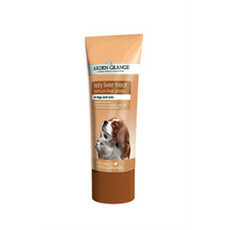 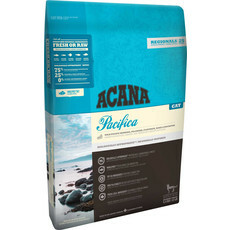 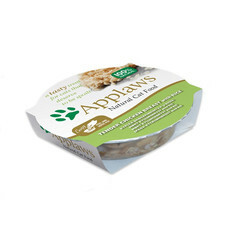 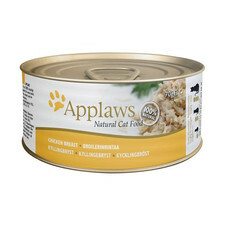 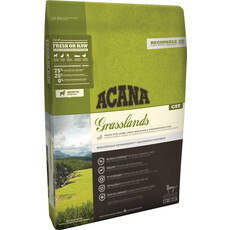 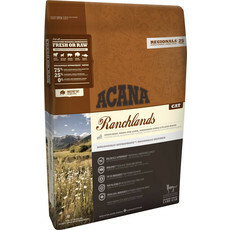 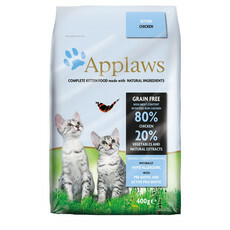 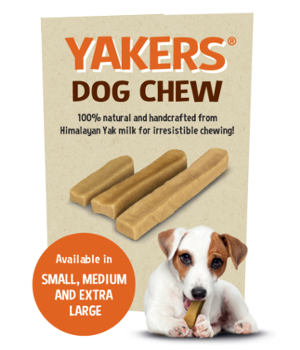 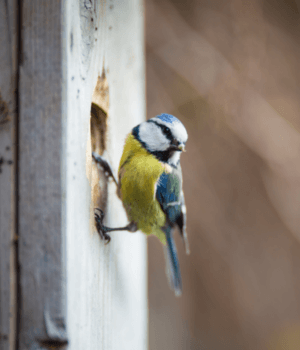 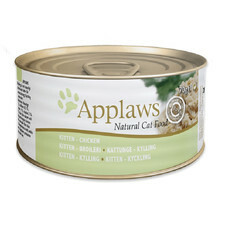 We also stock a wide range of diet specific foods, including grain free, hypoallergenic, natural and biologically appropriate raw food diets, from the likes of Taste of the Wild, Acana, Duchess, Orijen, Lily’s Kitchen and Royal Canin.